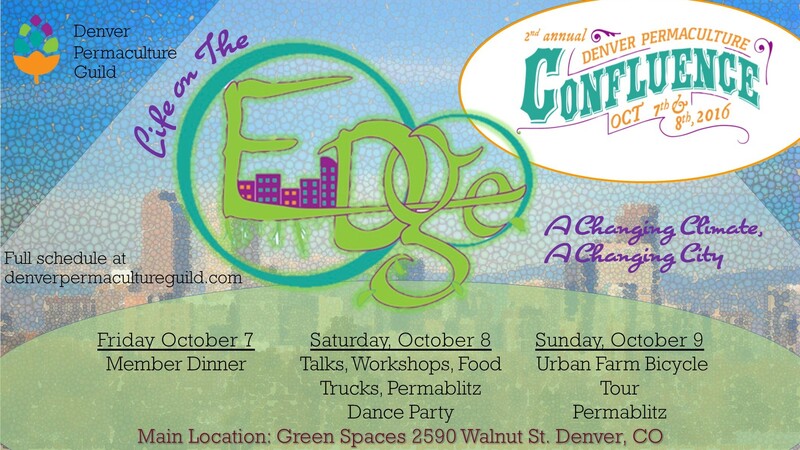 Denver Permaculture Guild (starts 3:30) staff and board members explain the goal of permaculture and guild’s annual workshops program taking place this weekend. Ron Rosedale, MD, Explains Autophagy (starts 17:50) The Nobel Peace Prize in Medicine has just been awarded to Japanese Scientist Yoshinori Ohsumi for his discoveries about a process inside our cells known as autophagy. Autophagy explains how a cell “cleans house” by recycling unessential components, either for food or for building blocks. 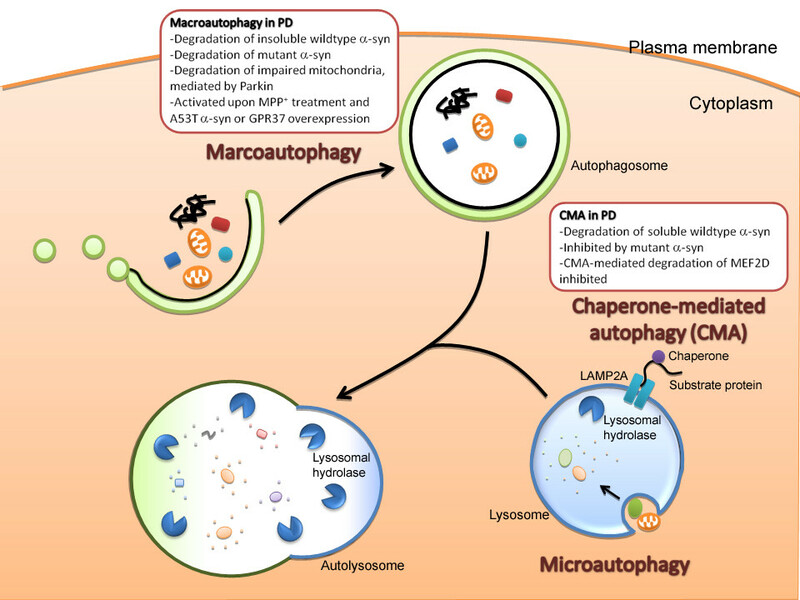 Mutations in autophagy genes can cause cells to keep fixing themselves up and living too long. Think cancer cells. 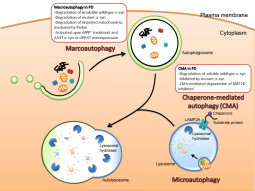 Conversely, problems that get in the way of autophagy can lead cells to die too soon, such as in the neurologic diseases of Parkinson’s and Alzheimer’s. The winner of this year’s Nobel Prize in Medicine was not available to discuss autophagy with us. However, Shelley Schlender did speak with Ron Rosedale, a medical doctor who has been giving presentations about autophagy at science and health conferences for well over a decade.